In 1979 Ridley Scott introduced the world to Alien, a Sci-fi horror that would define the genre for decades to follow. Now in 2012 over 30 years later, he returns to the genre that launched his career all the while giving us an unforgettable film. The Alien franchise definitely has some of its DNA implanted in Prometheus, as it does serve as a precursor to Alien, however it's not really a prequel to the film as well. Prometheus really deals with the origins of the mysterious “space jockey” that appeared in the original Alien film. It really does expand on the Alien universe, but the events that occur in the film, does not set up Alien in anyway. Making it very enjoyable for the audience that does not know anything about Alien, nor will they need to, as this film stands well on its own legs. Of course if you are a Die Hard fan of the series, I would strongly suggest that you re-watch Alien again, as you will burst of out of pure enjoyment as the film reveals all these awesome Easter eggs that expand on the Alien universe. Prometheus is definitely it's own story, with a different tone, in a different world but same universe as Alien. As such, you don't have to know anything about Alien to enjoy this movie, but for Alien fans there is definitely lovely Easter eggs for fans to spot! 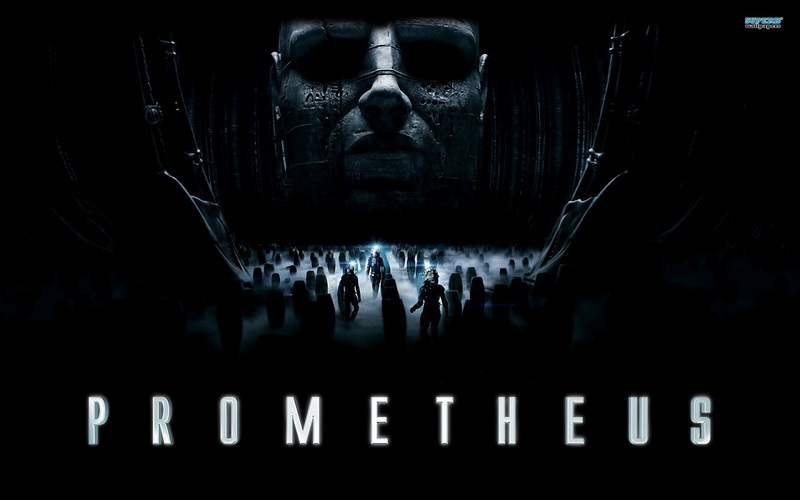 Prometheus tells the story about a group of people undertaking a expedition to meet humankinds maker, and what they find is more than they bargain for. 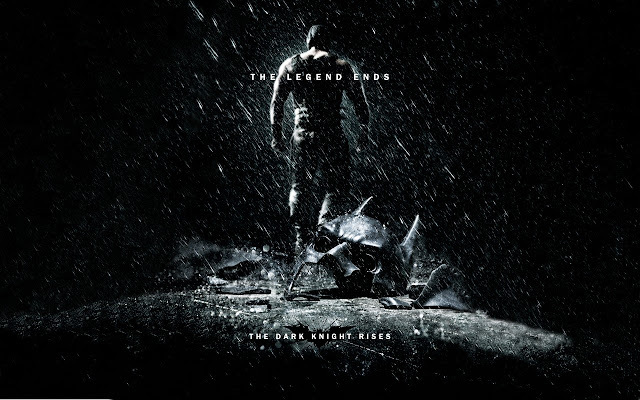 Visually the film is amazing!! Ridley Scott really did a tremendous job in submerging the audience in this visceral surreal alien world. In a time where 3D in films has really come into question, Scott proves that 3D can really be used to submerge the audience in this world, the same way as Avatar has done. The world is visceral, astonishing, cerebral yet oddly familiar, which plays the to the strength of the films premise, which questions how we humans came into existents. The story really plays like a tragedy, adventure, thriller Sci-fi exploration type film, rather than a horror like its predecessor. Which isn't a bad thing, the film definitely gives us enough of the thrills and shrills to really understand the horror of the place, but instead of trying to find ways to scare us, it looks to get us lost in the mystery of it all. 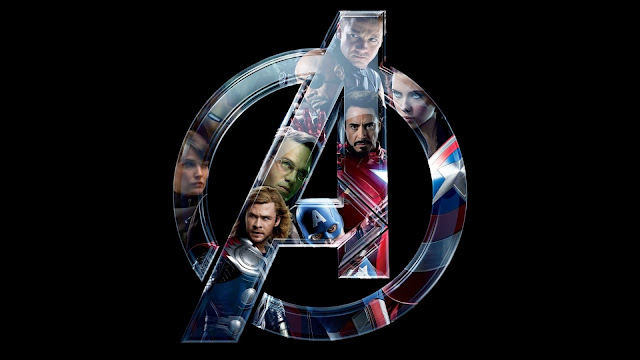 The film offers a whole lot of questions, but none really do get answered, the plot promises to lead us off one way, but then it fails to materialize, all the while these characters chase a meaningless truth. 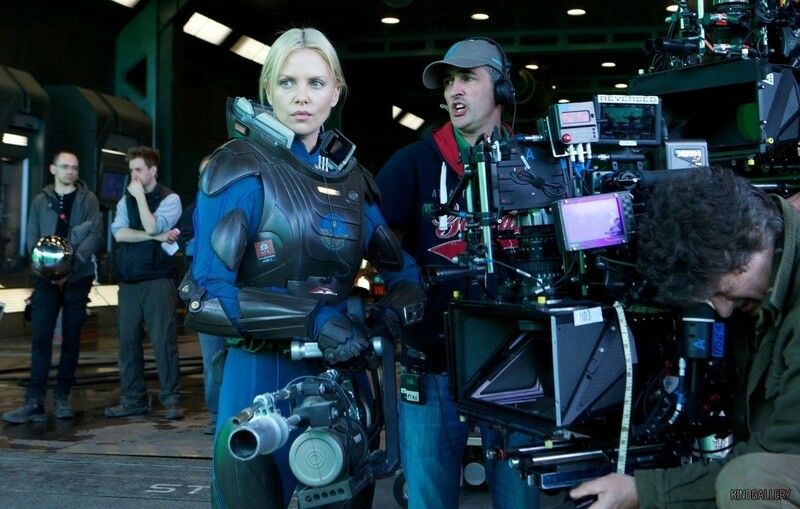 Charlize Theron plays Meredith Vickers, an employee of Weyland Corporations who is sent to monitor the expedition. 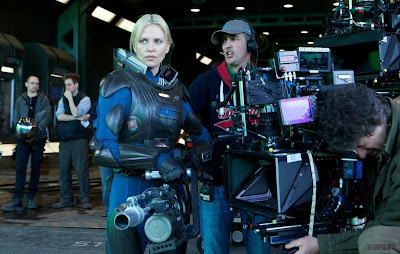 Charlize once again provides a flawless performance playing this hard, somewhat villainous, character. Michael Fassbender plays a android named David, to supreme perfection almost stealing every scene that he is in. Fassbender provides just the right touch of emotion to David, however seeing that he is playing a android, Fassbender really does an incredible job of portraying this robot that lacks empathy, yet feels emotion. Noomi Rapace is really proving to be one of thee most talented actresses of her generation, as she delivers an incredibly powerful performance in this film, as she stars as the female lead, Elizabeth Shaw. Sigourney Weaver was really the star of the Alien franchise, leading the franchise as a powerful feminine heroine. Rapace proves to be a worth successor as another strong female heroine, that will stop at nothing to find the answers she seeks. Prometheus really is an incredible film, which deals with the creation and preservation of life, but also the sacrifice. There are themes that inherently tie to mythology, religion as well as history, making Prometheus one of those films, that’s thought provoking and could lead to endless debates on the symbolism of the certain scenes. 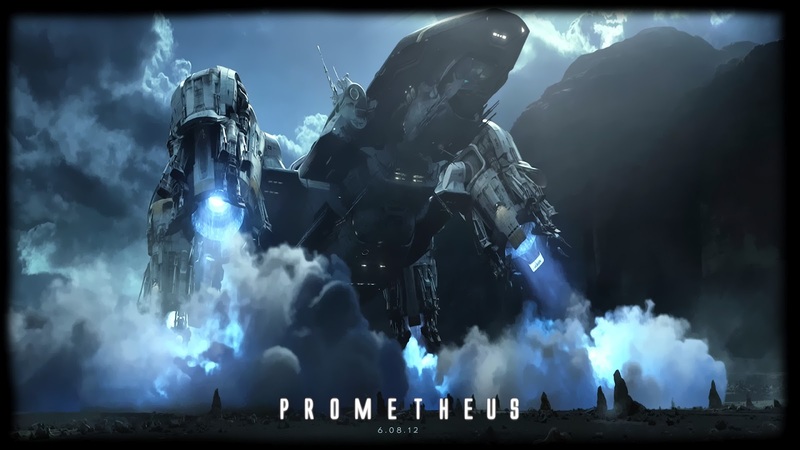 On face value Prometheus is a highly entertaining film that transports us into another world with the brilliant use of 3D! It really is one of those films that you just have to see in 3D. 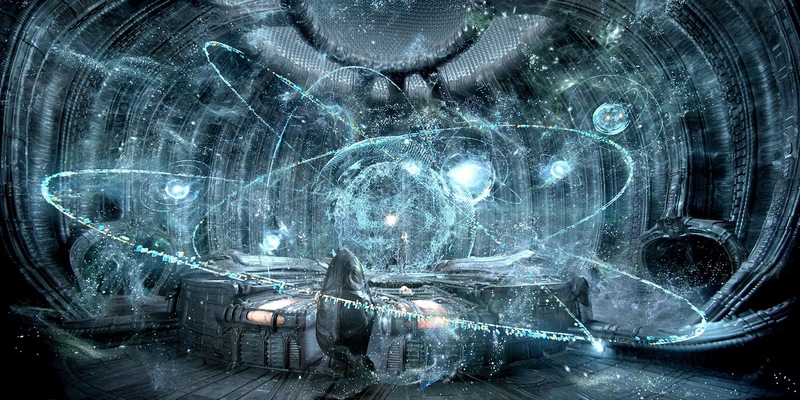 P.S there is really more to Prometheus than what meets the eye, CLICK HERE to read this blog post we found about the deeper themes and symbolisms to Prometheus. Just remember it is a BLOG post and not actual FACTS!! It makes for interesting reading and it really gets you thinking about some of the symbolism that is inherent in the film.